Moriarty has grown to become one of the most respected construction management firms in the industry, with a track record of delivering a predictable result on a wide variety of project types across a large geographical area. In 1985, Moriarty was founded as a firm that focused on hiring the right people. This created an environment that emphasized dynamic teamwork and supported openness, trust and clear communications. John Moriarty & Associates was founded in 1985 with a determination to provide the best possible construction management services to our clients. To do this, we combined a proactive and aggressive preconstruction involvement during the design process with a hands-on approach to ensuring the project construction met the quality, schedule and financial objectives established by the team. The result is a Construction Management firm with established offices in Winchester, Massachusetts performing work in Eastern Massachusetts and Northern New England; Hartford, Connecticut performing work throughout Connecticut and Rhode Island; Alexandria, Virginia with work in the Washington, DC area; and Hollywood, Florida covering all of Southern Florida. JMA has grown to become one of the most respected construction management firms in the industry, with a track record of delivering a predictable result on a variety of project types; from high-rise office construction in urban settings to complicated laboratory and health care facilities to residential projects of varying standards to finally the suburban office building that needs to be built quickly and effectively. As President and Founder of John Moriarty & Associates, Inc., John Moriarty has guided the firm’s impressive growth since 1985. John graduated from Johns Hopkins University. 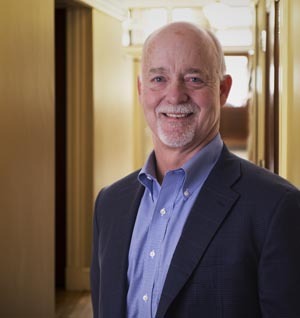 As CEO, David Leathers is responsible for guiding firm policy and direction. 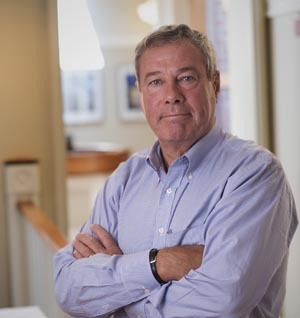 David graduated from Middlebury College and joined Moriarty in 1985. 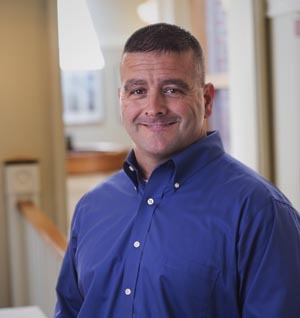 Steve Weber is Massachusetts based and handles staffing and operations as well as project executive responsibilities. 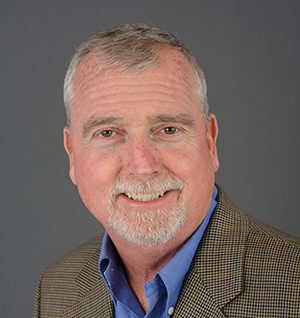 Steve graduated from Arizona State University and has been with the firm since 1986. John Leete is responsible for the firm’s entire Florida operation. 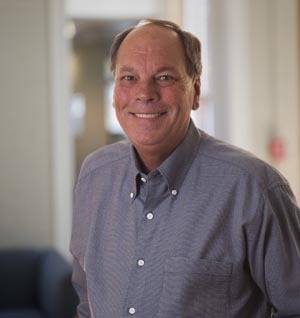 John has been with the firm since 1988, and graduated from Central Connecticut State University. Finn is a project executive overseeing the operations and execution of many of Moriarty’s largest projects. 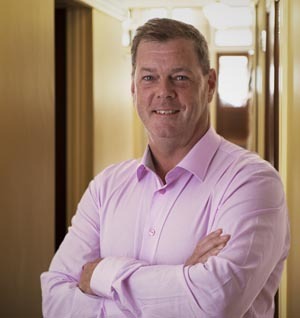 Finn joined the firm in 1993 after graduating from Limerick Regional Technical College in Ireland. Andrew is a preconstruction team lead assisting project teams in pricing though purchasing and contract assembly. 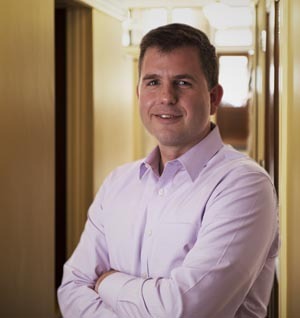 Andrew graduated from Colgate University in 1999 and joined the firm in 1998. As a preconstruction lead, Rob assists project teams in pricing though purchasing and contract assembly. 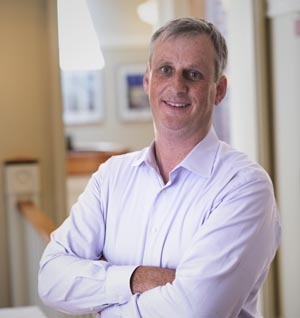 Rob graduated from the University of New Hampshire in 1995 and joined the firm in 1997. 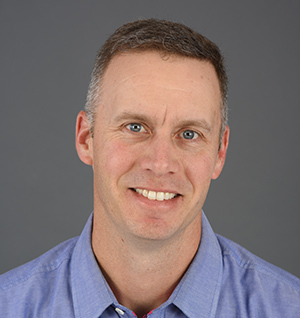 Brad is responsible for oversee¬ing all scheduling, logistics, constructability, and ensuring proper supervision and safety for all projects in the JMA Virginia office. 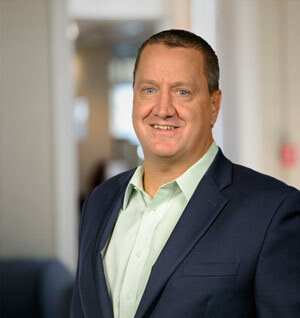 Brad joined the firm in 1995 after graduating from Worcester Polytechnic Institute. Mike Leavitt runs the Virginia office. 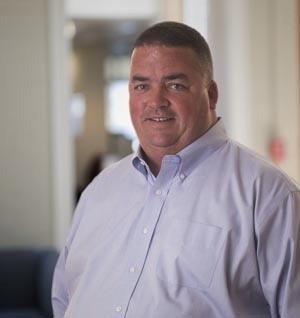 Mike is responsible for the complete delivery chain management of all VA projects. 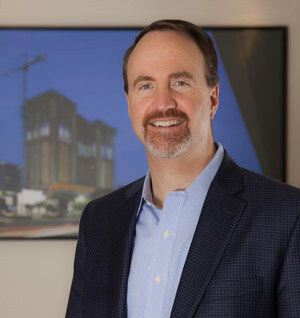 Mike has worked in the Washington, DC construction market since 1993 and joined John Moriarty and Associates in 2010. Lou is primarily responsible for all aspects of financial planning, record keeping and financial statements for JMA. 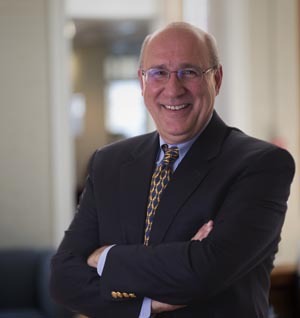 Lou graduated from Boston College and has been with the firm since 1985. Jamie assumes Project Executive responsibilities on projects in Massachusetts. Jamie served as a combat engineer in the United States Marine Corps as well as attending Coastal Carolina Community College. Jamie joined the firm in 1996. 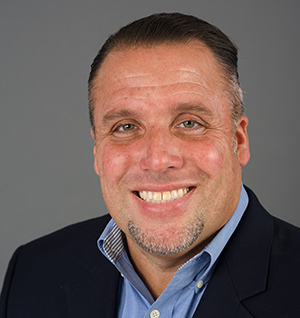 Joel joined the firm in 1996 after graduating from Wentworth Institute of Technology. Joel assumes Project Executive responsibilities, overseeing projects in the Massachusetts territory. 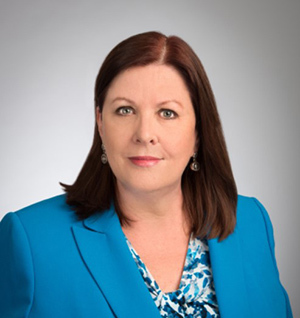 Alice is a Vice President of Operations for the Moriarty Florida office and has been a part of the execution of some of the largest construction projects in South Florida. She has been with the firm since 1991. As Project Executive in the Massachusetts territory, Josh oversees large construction projects from inception to completion. Josh joined the firm in 1998 after graduating from Union College. 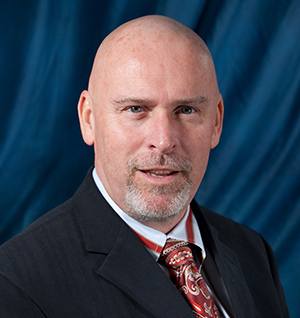 In his role as Vice President, Rick is responsible for overseeing several of our large projects in South Florida from preconstruction through completion. Rick is a graduate of The Ohio State University and joined the firm in 2007. It is John Moriarty and Associates highest priority is to safely execute our projects while providing a healthy and safe workplace for all of our employees, subcontractor personnel, pedestrians, and building occupants. The large complex projects JMA takes on are often situated in active urban areas in close proximity to other businesses or pedestrian traffic. Each project is different and thus prior to beginning any job our safety department prepares a plan to address the specific hazards of each project. Overseen by the head of the safety department, each project has its own on-site safety staff charged with executing that plan. The priority JMA has made of jobsite safety has resulted in a very low EMR of 0.80 with a continuing focus on improvement. OSHA Training: All of JMA's superintendents, laborers and carpenters have been trained in the OSHA 30 and 10 Hour Safety Courses. Specialty Training: JMA provides continuous specialty training to field staff. Examples of specialty training include: fall protection, crane certifications, first aid CPR, respiratory protection, scaffolding, excavation, mast climbers, confined space, aerial lifts, and rigging signaling. Project specific safety orientations for all workers. Weekly jobsite subcontractor foreman safety meetings. Review of subcontractor Job Hazards Analysis. The construction industry has gone through a tech revolution in recent years. The integration of technology in construction has completely revolutionized what was once a low tech industry. Long before there were such common buzzwords as Building Information Modeling (BIM) and Integrated Project Delivery (IPD), John Moriarty and Associates has been at the forefront of using tech to build better buildings more efficiently. Moriarty’s in-house coordination department is out front on each job – creating fabrication/installation drawings early in virtual space. Each project can then be pre-fabricated to the greatest degree possible offsite in controlled factory environments and use field assembly labor most efficiently. Our process is paperless, estimating and construction administration are performed via the computer. The ultimate goal of all these tools being delivery of the best quality at the highest speed possible with the most efficient cost. JMA is always looking ahead to implement the next technological advance to better serve our clients.